Bin There Dump That Whitby has a wide selection of rental bins that can accommodate most of your garbage removal needs. 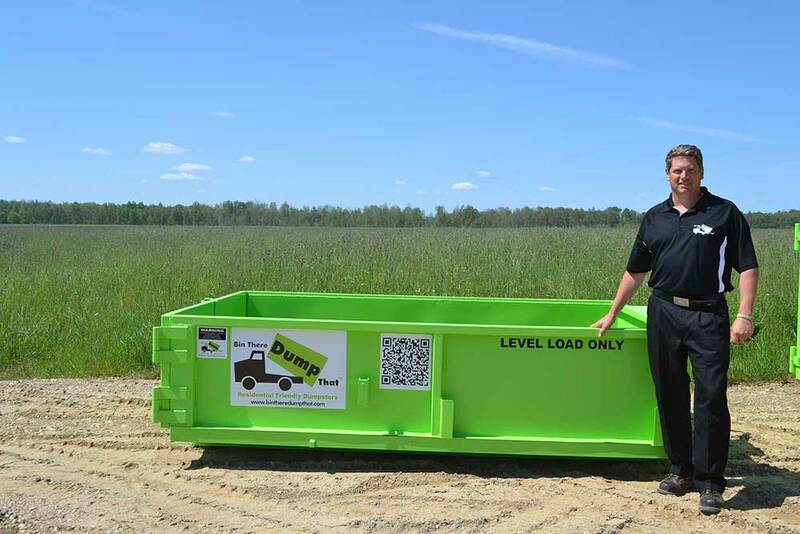 The rental bins come in different sizes that can range anywhere from 4 to 20 yards. 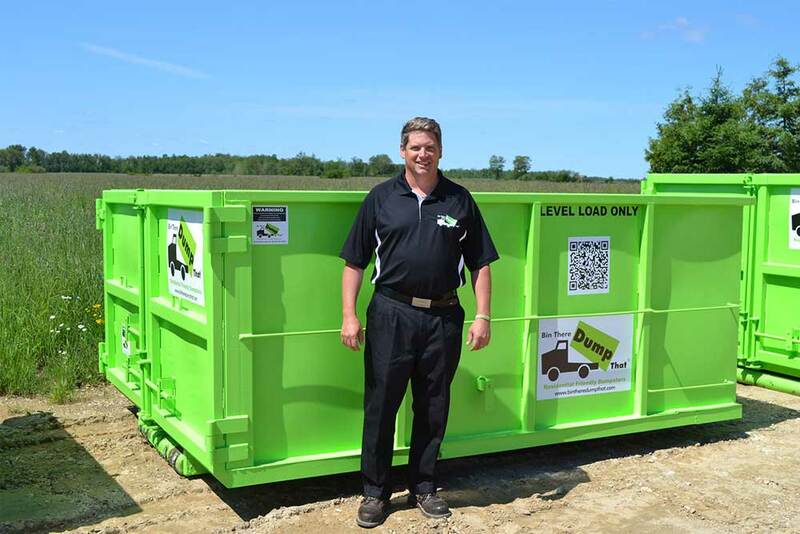 We will show up to your home on time to deliver the rental bin and when you are done using it, you will just need to give us a quick call and one of our Whitby bin rental specialists will remove the bin for you. You will also be pleased to know that our bins will not cause any damage to your driveway. Please answer the question below. What State is Disney World Located? What a fabulous company. A little incident took place and Bin There Dump that remedied the problem within hours. Fabulous customer service! Thank so much Shannon and Ted. Thank you so much! 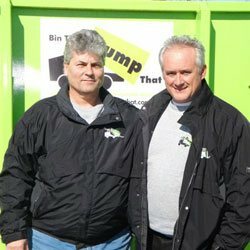 Your local Bin There Dump That Franchise Operator serving Whitby and surrounding areas are Brian Mchugh and John Peddle. Each of the Bin There Dump That Operators are local independent business owners and a member of your community. 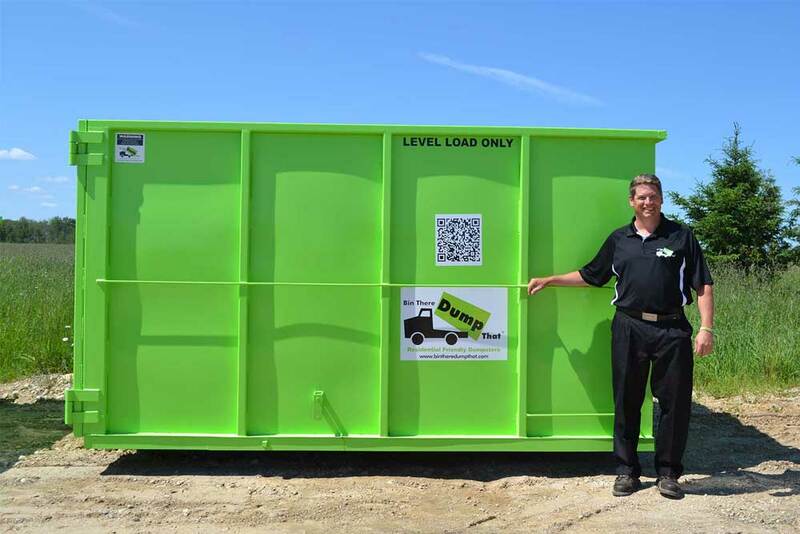 Bin There Dump That Whitby has been providing Whitby bin rental services in Whitby since 2008 and we would happy to help you with your bin rental needs. You can reach us at our at our toll free number 1-866-688-3510. Our physical office is located in Whitby but our rental bin service goes out to the entire Durham and surrounding areas in the GTA. We are always available by phone to answer any questions or concerns that you may have about our bin rental or garbage removal services. 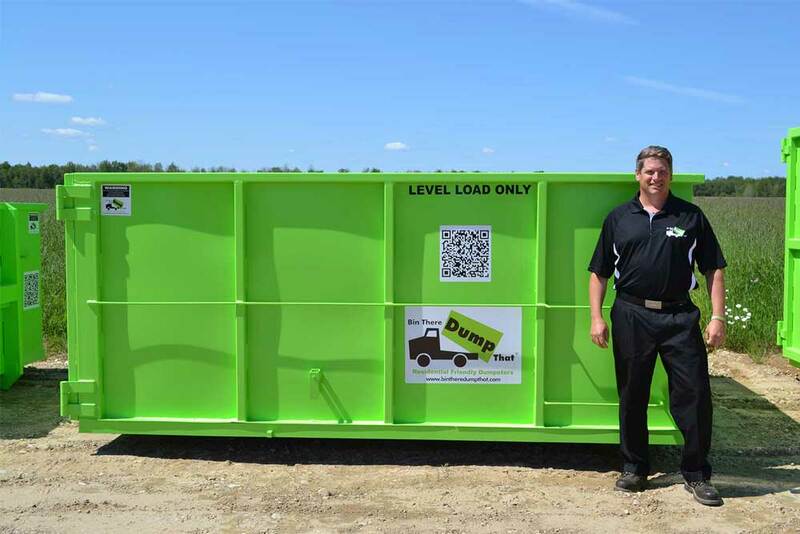 We always want to make sure that we maintain ongoing relationships with our Whitby customers and any customer we provide our bin rental service to by providing the best possible bin rental service in the area. Our specialists are always ready to speak to you about all of your bin rental and garbage removal needs in Whitby and surrounding areas! 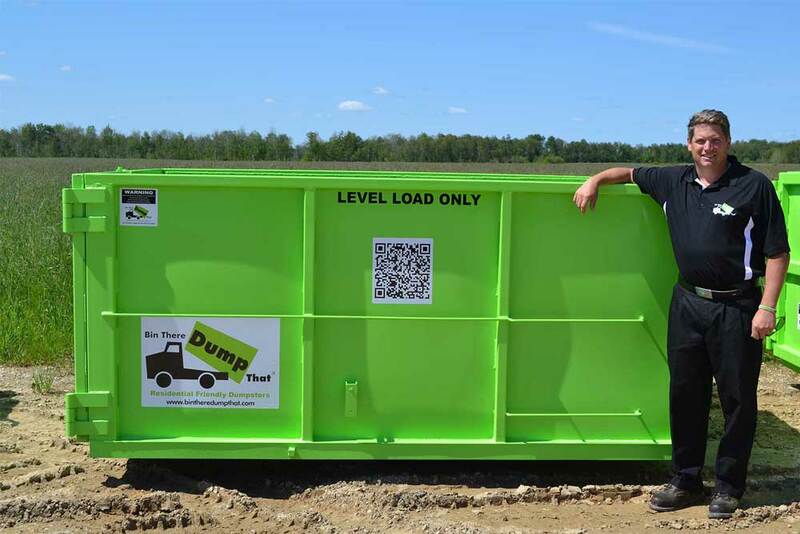 Bin There Dump That is the best bin rental service in the Whitby area!